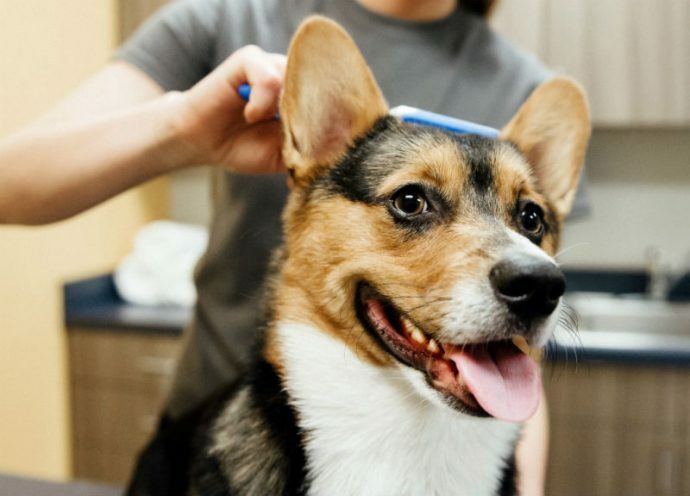 Dogtopia of Edmond’s fully equipped spa will have your dog squeaky clean, smelling fresh and looking like a brand new pup. 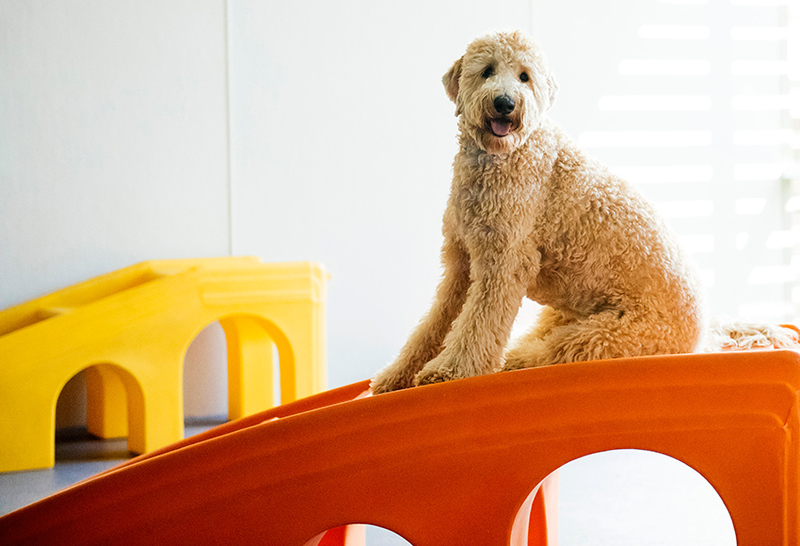 Our spa team is ready to pamper your pup with a state of the art spa. 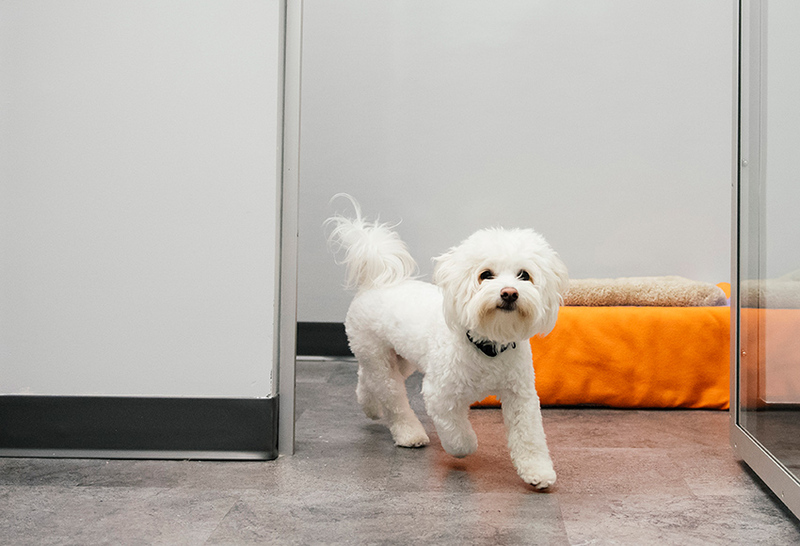 From our walk-in tubs to high-quality shampoo’s, conditioners and spa products we will take care of all your dog’s needs. Bath and brush-out prices do vary based on dog size (small, medium, large) and coat length (short hair, long hair). Additionally, if your dog is an inside dog, consider where your dog sleeps and lays. If it’s on your furniture and/or your bed then keeping those oils under control with regular bathing (at a spa!) is a smart move. 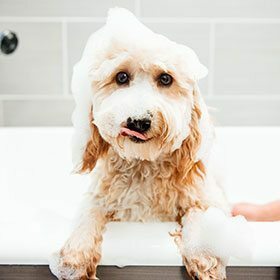 See https://www.thedogbakery.com/blogs/news/how-often-should-you-bathe-your-dog for additional tips. It used to be that dog shampoos were harsh but with advances in chemistry, you can give your dog a spa treatment anytime. As you increase the frequency of bathing make sure you’re using either a soap-free or moisturizing shampoo to avoid the skin becoming too dry. 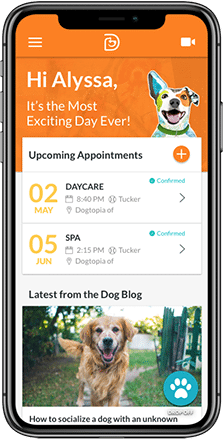 At least a monthly schedule is highly recommended for dogs that primarily reside inside. 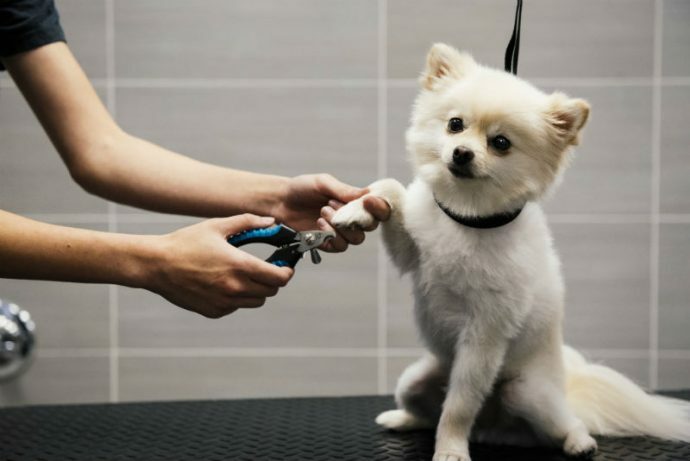 Services include not only baths and brush-outs but you can also get the full spa package (bath, brush-out, ear cleaning, teeth brushing, and nail trim (with clippers or Dremel). Keeping up dog hygiene is important to keep your dog healthy. Additionally, a spa offers a chance for a thorough inspection of your dog for possible issues. Especially long-haired dogs since it’s difficult to identify skin conditions and bumps. A healthy dog is a happy dog. 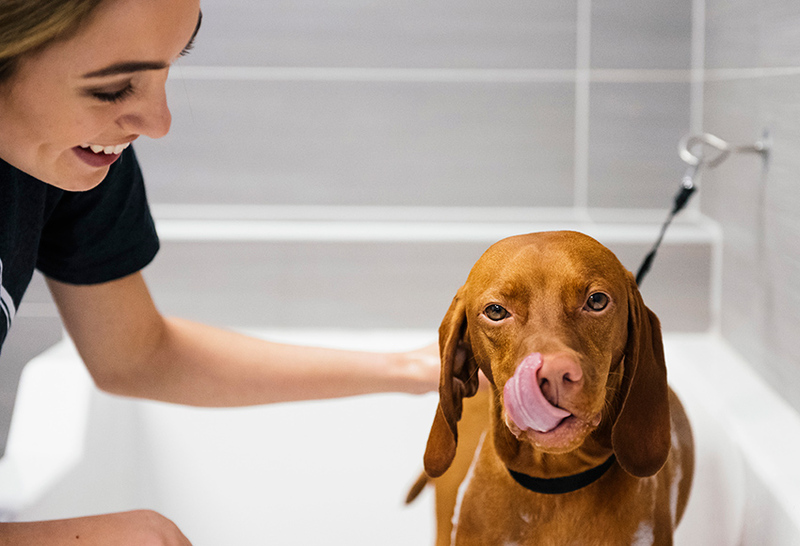 Consistent checking of the dog during a one on one bathing appointment can really make sure that their skin and coat is in the best shape it can be. 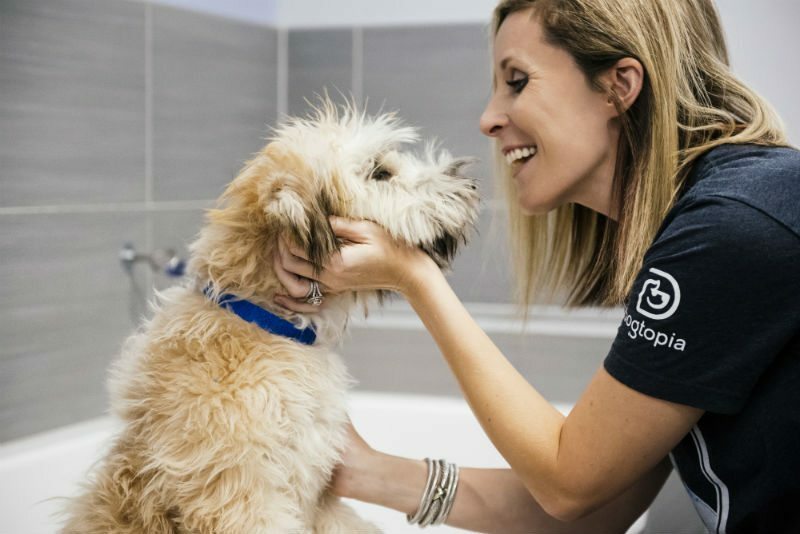 Just the simple act of touching the dog during the appointment helps them become more comfortable around people and reduces the anxiety that can come from meeting strangers, having someone grab their paw, etc. 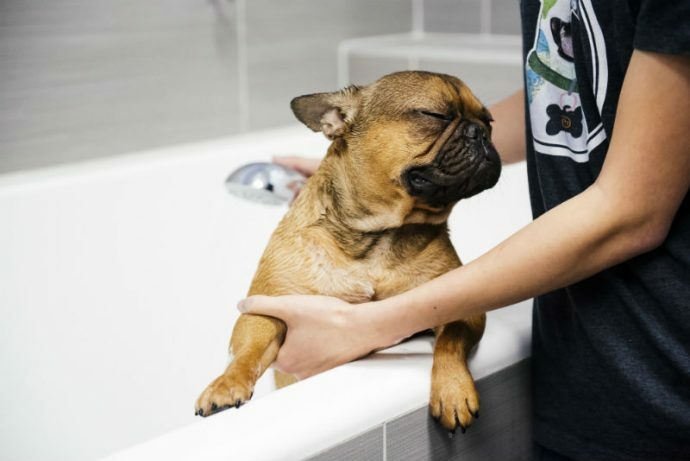 Bathing is a very easy way to help your dog be the confident, loving companion that you know and love.